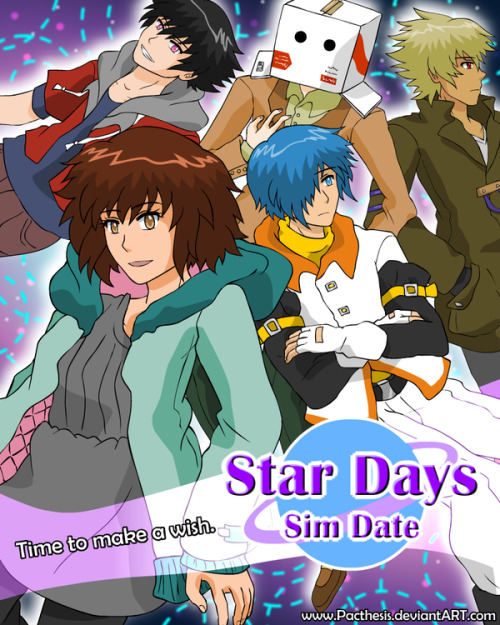 Star Days Sim Date – RELEASED!? HOLY RICEBALLS, DO I SEE THIS!? I had totally given up on Pacthesis’ Star Days Sim Date game, BUT…. Take note that Nami’s route will only be unlocked AFTER everyone else’s routes have been played. I want to get along better with everyone. I want all of us to graduate together. It seems lonely to stay in the supplementary class forever. 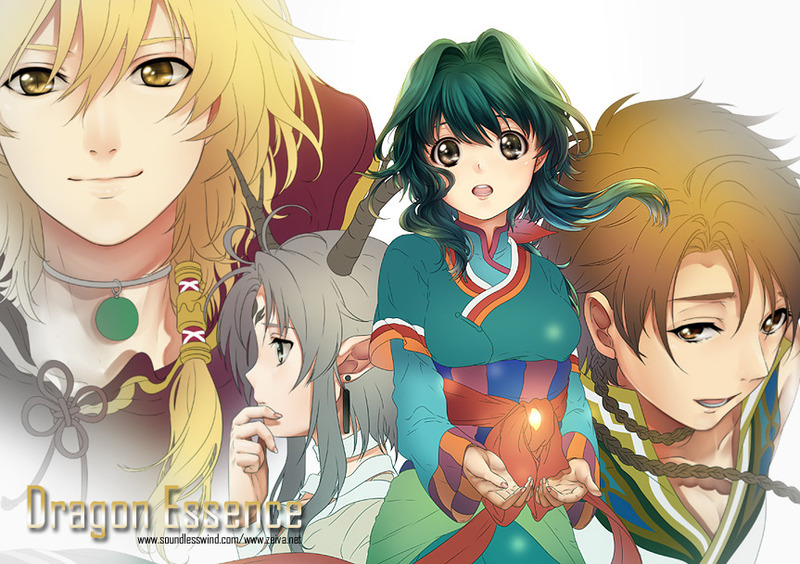 So I’m totally not late or keeping up with the latest otome releases (uni is killing me ;;), but Zeiva’s new game Dragon Essence – Color My World came out on the 5th of May! I’ve been dying to play this game, so I’m looking forward to being able to play it sometime soon! 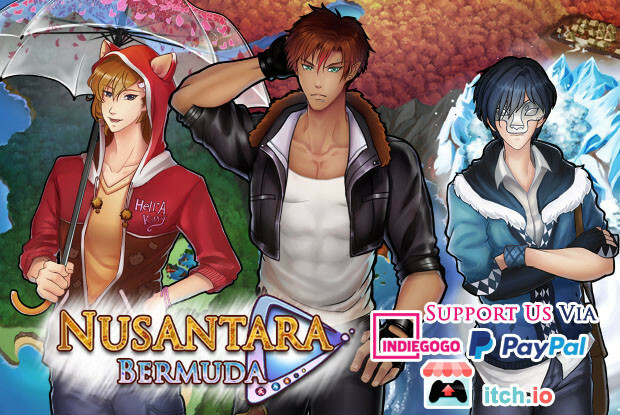 You can play the demo or buy the game here. “The industrial country Citelle has been locked in a fierce battle with the military country Martasco for centuries. In order to combat the fighting advantage that Martasco had, Citelle invented the HASBER project, an experiment that genetically alters physical abilities. Follow the story of individuals who struggle to get back on their feet after being hurt by society, in a world where prejudice reigns strong, failure is unacceptable, and the HASBER project governs all. After you finish playing Asagi’s route, the “Best Ending” routes are now OPEN for all characters! That means you can get 100% CG completion now, so it would be best to replay the good endings you last got. 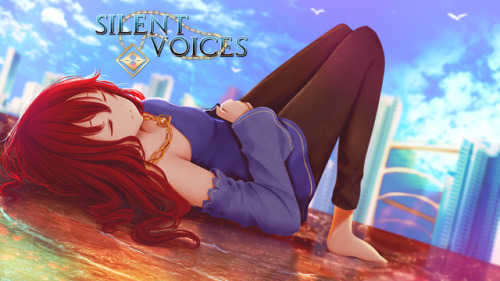 I have also updated the other walkthroughs for Ayakashi Gohan with the best endings and etc, so be sure to check them out! Asagi’s route can also not be entered unless you get everyone else’s Good Endings first. If you try to get onto his route before then you will automatically end up with the Common Route Bad Ending. Since many of you have been emailing me about the same crash problem (view here), I’ve decided to just post the solution for it here, so that you can quickly download it and won’t have to wait for me to reply. Go to your “My Documents” folder. Click on the “Saved Games” folder. Then select “honeybee” –> “Ayakashi Gohan (might be in Japanese)”. Extract the file I uploaded to you into the Ayakashi Gohan folder. Go to your Users folder (Should be in Local C disk). Find the “Saved Games” folder. Click on the “honeybee” folder, into Ayakashi Gohan’s folder again. Extract the file I uploaded to you in there. When you open the game, it might be in that exact location (Load 5, 2nd one) since the save file name is 50. Please let me know if this worked!